Megan & Kris answer a question about special needs accommodation at Disneyland from Mariana via our brand new Facebook Group! Mariana asks, "I want to take my son to Disneyland and I'm worried because he has ADHD and isn't great at waiting [in line]. Are there any special needs accommodations." In our discussion, we talked about the accommodations that Disney offers for those with special needs when it comes to waiting in line. We also covered a little bit about special dietary needs which also often come up. 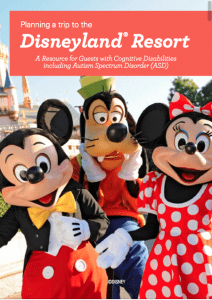 Click here for Disney's official complete Resource for Guests with Cognitive Disabilities including Autism Spectrum Disorder (ASD). 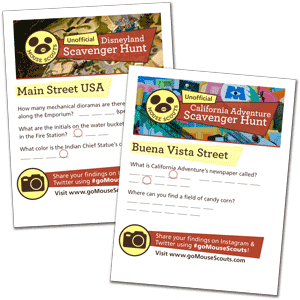 Do you have questions about taking your young kids to Disneyland or Disney World? Come join our community where you can ask your questions and get practical advice before your big trip! …or even jump in and offer tips based on your own experience.